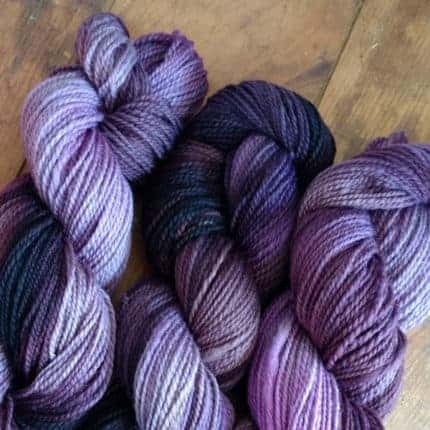 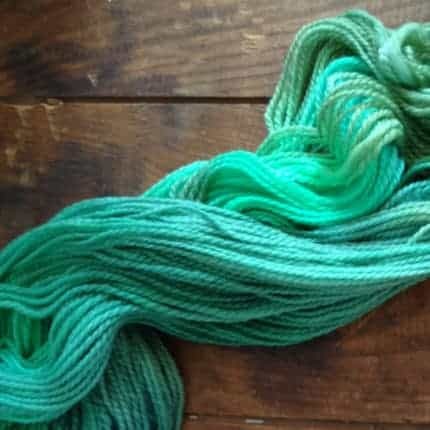 What makes Hellomello Handspun different? 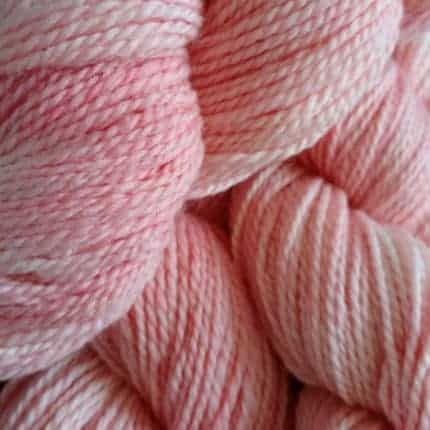 Every season we select a few very special fleeces from our favorite farms and send them to a family-owned and operated mill in upstate New York. 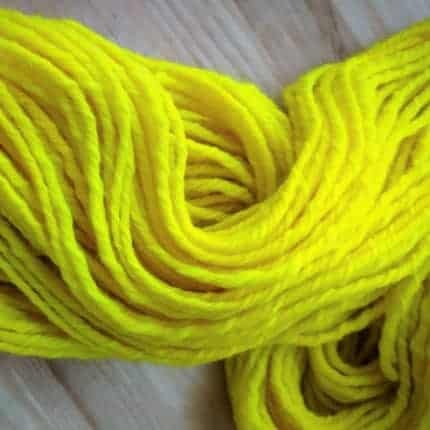 It is here that our fiber is gently cleaned, carded and spun in small batches to create our unique yarn bases. 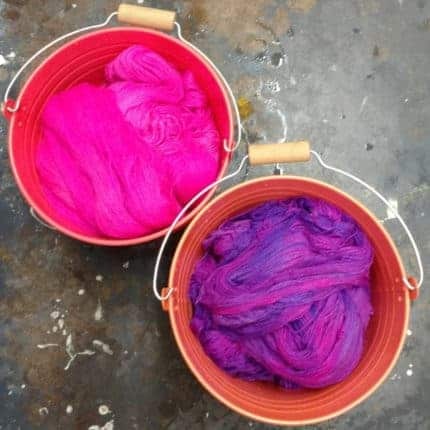 Once milled, each limited-edition skein is lovingly dyed by hand at our studio in Brooklyn. 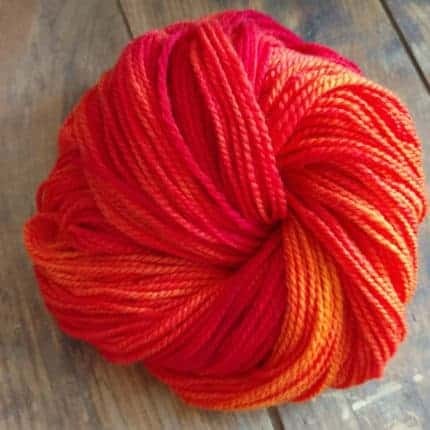 We think the fine quality and softness of our yarns are worth the extra effort and hope you’ll agree.